The Manawatu Rugby Union and Turbos coach Jeremy Cotter have come to a mutual agreement to part ways. The MRU board and Cotter came to the decision following a review of the 2018 campaign when the team finished sixth in the Mitre 10 Cup Championship Division. Cotter was Turbos head coach for three seasons after spending two years as an assistant coach. His crowning glory came in 2014 when, as an assistant coach under Jason O’Halloran, he helped the Turbos win the Championship Division. At the end of the 2015 season, he was promoted to head coach when O’Halloran departed for Scotland. Cotter worked alongside assistant Rhys Archibald in his first year before linking with Aaron Good for the past two seasons. Among Cotter’s most impressive wins were 50-28 over Wellington (2016) and 19-15 over Canterbury (2016). In 2016 the Turbos missed the semi-final on a tie-breaker, while they were just two points shy of the playoffs in 2017. 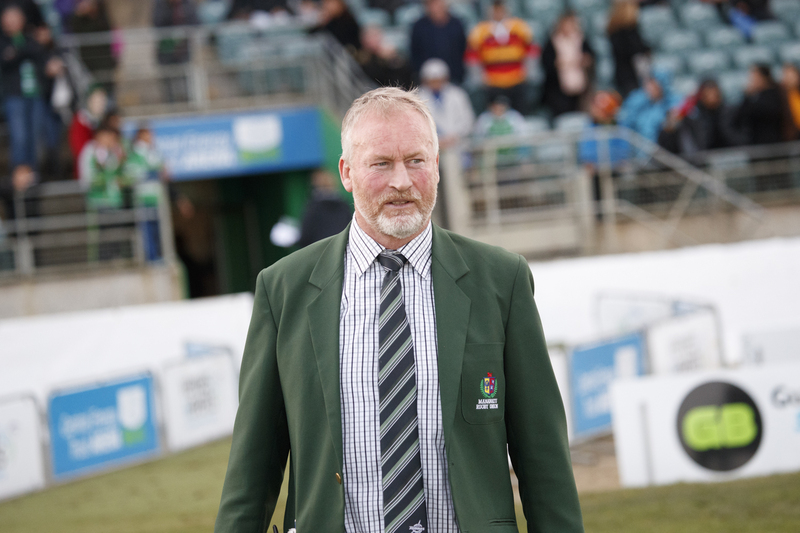 Manawatu Rugby Union chairman Tim Myers thanked Cotter for his commitment and efforts leading the Turbos. “The union has benefited from Jeremy’s breadth of rugby knowledge and experience and he has played a key role in promoting and developing local talent, as well providing opportunities to aspirational players from outside the region who now call the Manawatu home,” he said. “The MRU Board would also like to acknowledge the objective and future focussed approach that Jeremy has adopted during the review period.